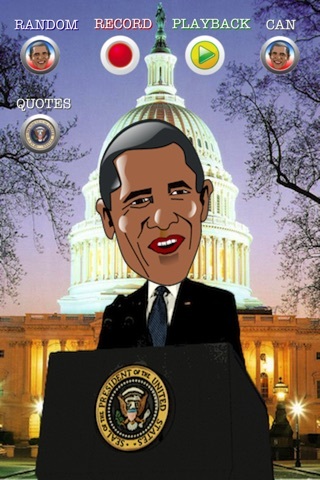 Talking Obama is an interactive application and a must have for all Obama fans! President Obama can repeat what you say, talk to you in his own voice, enjoy your touch, and more. Even shake the President to see his reaction! ✔ Talk to Obama and he will repeat. Now you can be President! ✔ Play saved favorites at any time. ✔ Touch Obama to see him react. ✔ Press favorite buttons to hear him say your favorite tracks. 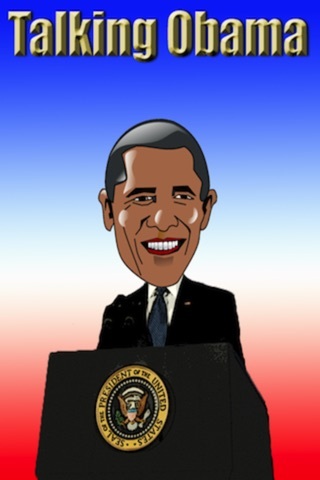 ✔ Press Record Button to record your own Obama expressions. ✔ Send favorites expressions to friends via email and facebook. ➔ Supports iPhone, iPod Touch, and iPad. THE MUST HAVE OBAMA IPHONE APPLICATION! by Tip or Skip, Inc.
A Talking Fat Dog for iPhone! CinemaCam - Be A Movie Star!